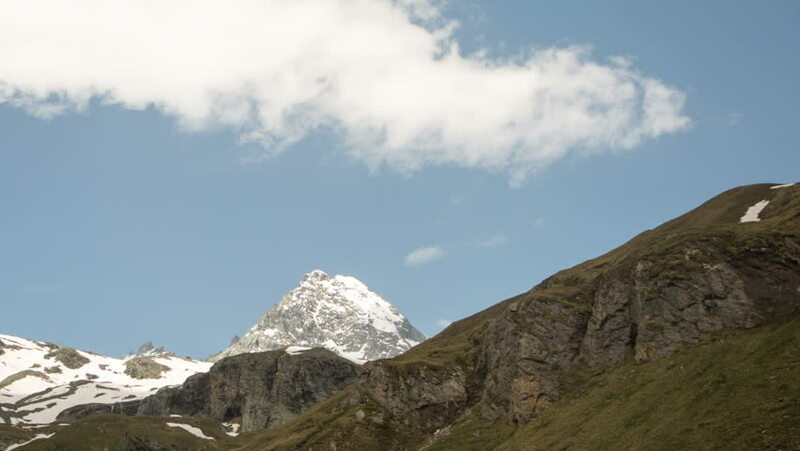 Time lapse clip of clouds passing, forming and dissolving around the peak of Austria's highest mountain, the Grossglockner as seen from the south. 4k00:12Cloudse over the jagged cascade mountains with snowfields. 4k00:21Time lapse clip of clouds passing, forming and dissolving around the peak of Austria's highest mountain, the Grossglockner as seen from the south. hd00:22Snowy Mountains. Aerial View: Annapurna conservation area, Nepal.